Watch today! Wired: PI pressure - How can advisers secure the best deals on their cover? 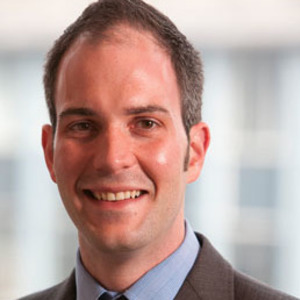 Chris Budd: Is it too early to leave your advice firm?